Join Club Vivanova and Ridgeview Wine with importers Onshore Cellars for the Monaco launch of an English Sparkling Wine with international networking at the private seafront terrace of Le Méridien Beach Plaza Monte Carlo. International cheeses and charcuterie with will be served with the Ridgeview Blanc de Blancs, Blanc de Noirs and Rosé de Noirs from 7pm to 10pm. In 1995, with a love of England and a passion for wine, Mike and Chris Roberts investigated the English wine industry with a view to understanding the type of wine production they felt would thrive best in the cool climate of Southern England. Their research pointed towards traditional method sparkling wine made from the three classic varieties: Chardonnay, Pinot Noir and Pinot Meunier. 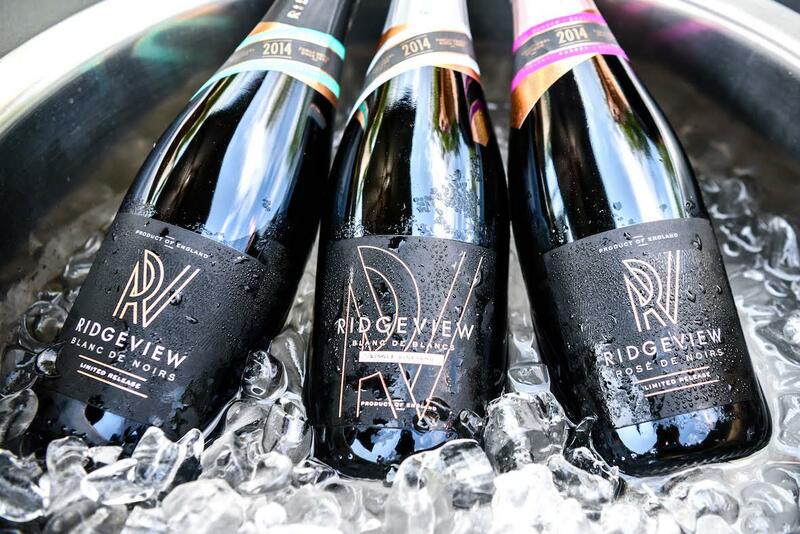 Ridgeview sparkling wines are regularly served by Her Majesty the Queen and the official reception sparkling wine at government receptions. Tickets will cost €30 per person (valued at €60 and subsidised by the organising partners) and includes a sparkling wine bar from 7pm to 9pm with cheeses and charcuterie; space is limited so please reserve early. A no-show fee policy applies.